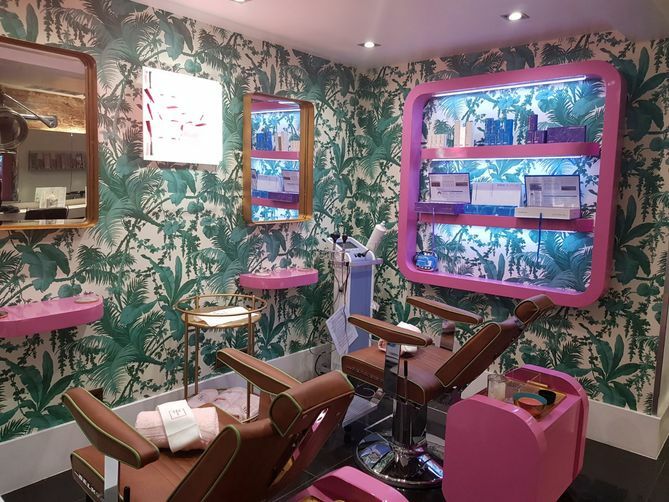 Aesthetic practitioner Dr David Jack has opened a second branch of The Facial Bar in Edinburgh. 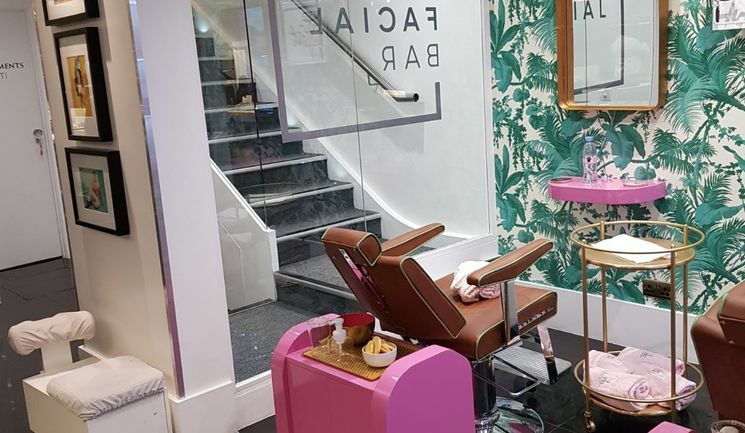 The Facial Bar is an express facial treatment bar which aims to offer dermatological grade facials in an easily accessible way, combining targeted, result-driven treatments which include chemical peels, dermaplaning and radiofrequency. The clinic provides new patients with a complimentary skin consultation to create an individual skincare plan and determine what treatment is most appropriate for their skin type and condition. According to The Facial Bar, education about skin health is vital to its concept to ensure patients are fully informed about how their skin can be kept healthy.